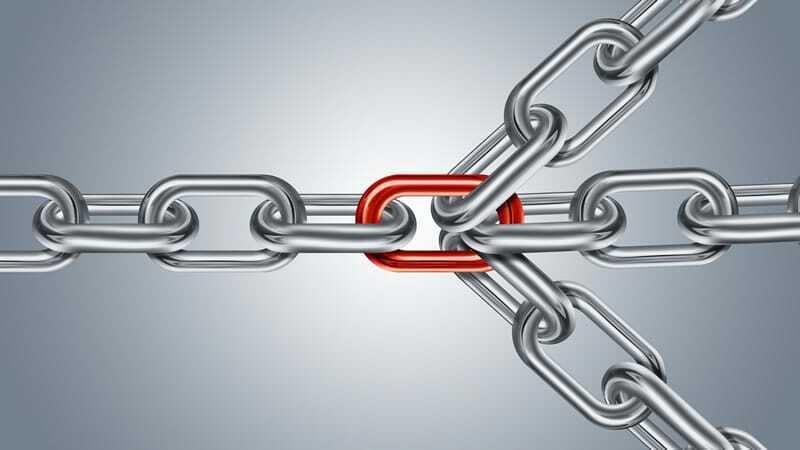 How To: What are chained redirects and how do they hurt my SEO efforts? Let’s start at the beginning. What is a redirect? A redirect is when one URL receives a visitor but immediately sends the user to another website. It’s a search engine approved way of directing traffic, and although this can be very useful, it can also cause chaos for search engine crawlers, which in turn will wreak havoc on your rankings, both of the individual pages and your entire site. The redirects mentioned above is what is known as a “permanent redirect” or a “301 redirect.” But because the permanent redirect isn’t frowned upon by search engines it can also be misused at times, chained redirects being a prime example. These chained redirects can often become very long, and their adverse effects extend to more than just the inconvenience of users that have to sit through the entire redirect after the redirect process. This is the same for crawlers, so in essence, the longer your redirect chain, the more confusing it is for users and crawlers alike. We know that Google penalises slow load speeds, and this is one of the easiest ways to get yourself penalised precisely for that. It’s a terrible user experience opening a link and being passed down an unknown pipeline only to end up, hopefully, where you initially set out to. Lots of research points to the fact that users will bounce from your site within 3 seconds if it’s not loaded, chained redirects make this virtually impossible. The final factor to take into account is the fact that with every redirect some link juice will be lost, and this can result in diluted anchor text relevance while leading to crawling and indexing errors. As a rule of thumb, never exceed four consecutive redirects on any website domain. If you can avoid more than 2, it’ll be even better. Redirects are tools, and like most tools, they can be used negatively as well. Use them well, and they won’t do any harm, but try to get too clever, and your rankings could suffer. https://www.drivetraffic.agency/wp-content/uploads/2019/01/Blog-Chained-Redirects.jpg 450 800 KellyK https://drivetraffic.agency/wp-content/uploads/2018/11/drive-traffic-agency-600x600.png KellyK2019-02-01 08:00:192019-03-11 23:42:05How To: What are chained redirects and how do they hurt my SEO efforts? New SEO trends for 2019 How To: Should I buy an Exact Match Domain Name for SEO Reasons?